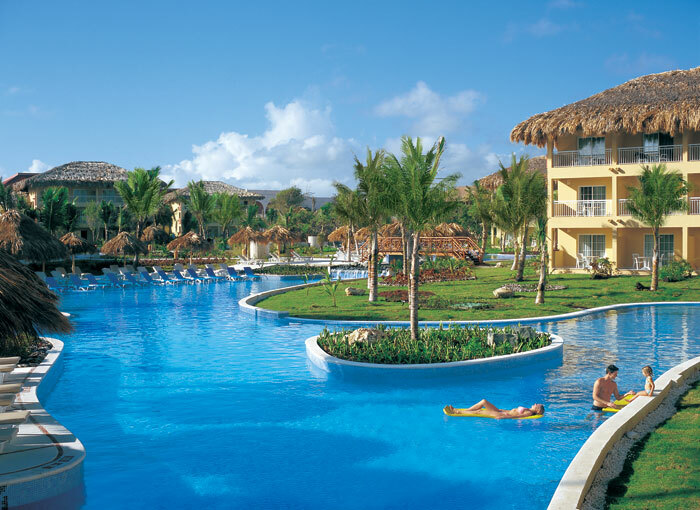 Dreams Resorts & Spas is lucky enough to have properties in some of the most beautiful destinations in the world! Understanding the responsibility we have to our destinations, it is important to highlight the efforts we put forth every day to maintain the natural beauty of our surroundings. 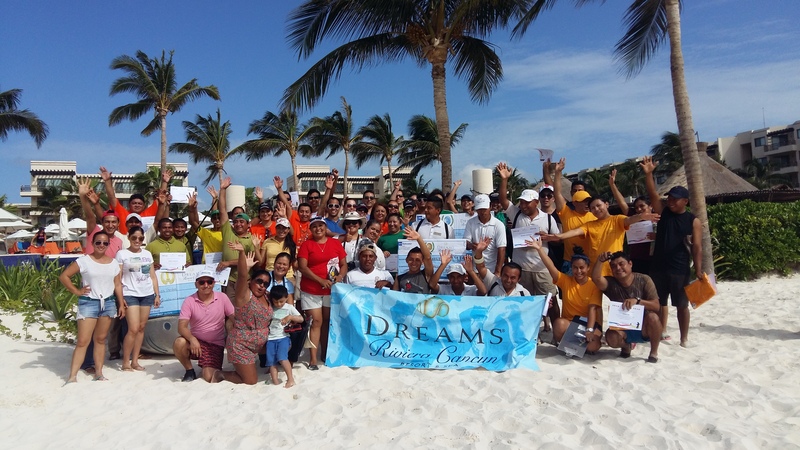 Dreams Riviera Cancun joins together to keep their beach clean and green! Dreams Riviera Cancun is going above and beyond to help keep Cancun clean and green! As a result of their commitment to preserving the natural environment Dreams Riviera Cancun is being verified by the Rainforest Alliance. The Rainforest Alliance is a non-governmental organization working to conserve biodiversity and ensure sustainable livelihoods by transforming land-use practices, business practices and consumer behavior. We are honored to announce that this is the first year that Dreams Riviera Cancun will receive this important certification. In celebration of this accomplishment we will be celebrating “Follow the Frog” week from September 14th -20th. Guests can find all the information about the celebration from the Dreams Entertainment team and the daily Sundial activities schedule to join in on the fun. Activities will be for guests of all ages and be included in the Explorer’s Club, focusing on promoting environmental awareness. The grand finale of the week will be on Sunday, September 20th with a massive beach clean-up party! However this will not be an ordinary clean-up. Dreams Riviera Cancun encourage guests to participate in the clean-up for an opportunity to win a complimentary 3-night stay for a family. There will be a special breakfast buffet for the participants with live music in the morning and a foam pool party with special drinks and snacks later that afternoon. As part of the International Coastal Clean effort, guests will compete to collect the biggest amount of sargassum from the beach. The team with the most wins the complimentary return stay to sunny Cancun. This contest is a continuance of past clean-up efforts where staff members were able to collect almost 50,000 pounds of sargassum! Our Beach Makeover contest to shaping up be a great day to have fun while learning about different ways to protect our environment. 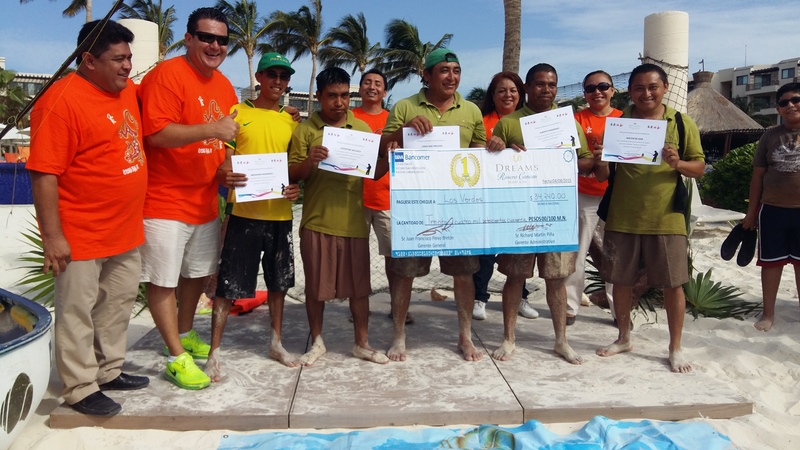 Dreams Riviera Cancun staff compete, collecting almost 50,000 pounds of sargassum from the beach! 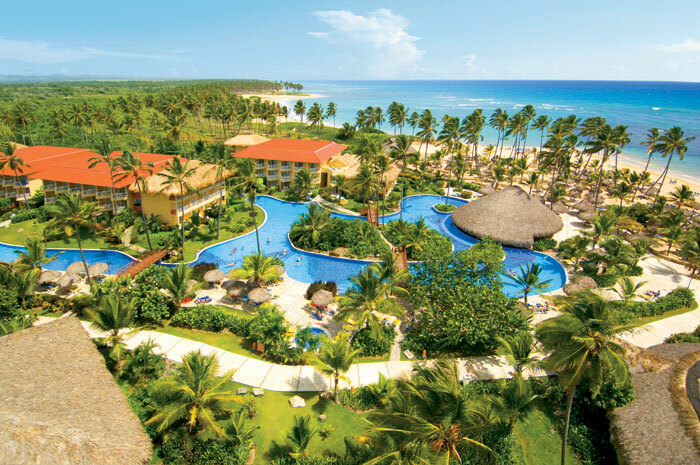 Dreams Resorts & Spas receive Rainforest Alliance Verification! The Dreams Resorts & Spas family is happy to announce that a number of our properties have been recognized by the Rainforest Alliance. 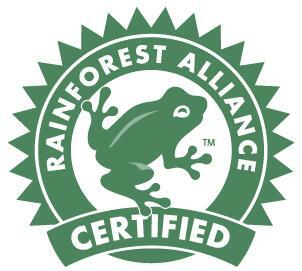 The Rainforest Alliance Verified™ mark communicates our commitment to reducing our environmental impact. At Dreams Resorts & Spas we work hard each day to ensure that our management, guests and employees are following sustainable practices to protect our planet. Congrats to Dreams Huatulco Resort & Spa, Dreams La Romana Resort & Spa, Dreams Los Cabos Suites Golf Resort & Spa, Dreams Palm Beach Punta Cana, Dreams Puerto Adventuras Resort & Spa, Dreams Villamagna Nuevo Vallarta! Share the news and plan a “green” vacation today! Top row: Dreams Huatulco Resort & Spa, Dreams La Romana Resort & Spa, Dreams Los Cabos Suites Golf Resort & Spa. Bottom row: Dreams Palm Beach Punta Cana, Dreams Puerto Adventuras Resort & Spa and Dreams Villamagna Nuevo Vallarta.